Enjoy the view from the top of the viewpoints of the Portuguese capital and understand why Lisbon enchants all visitors. The enchanting Portuguese capital has been the favorite holiday destination of tourists from all around the world, and what better way to see the city than from above? Lisbon has several viewpoints, each with its particularity and beauty, and the experitour team made a list of the 10 most beautiful you cannot miss on your trip. See for yourself and choose your favorite! 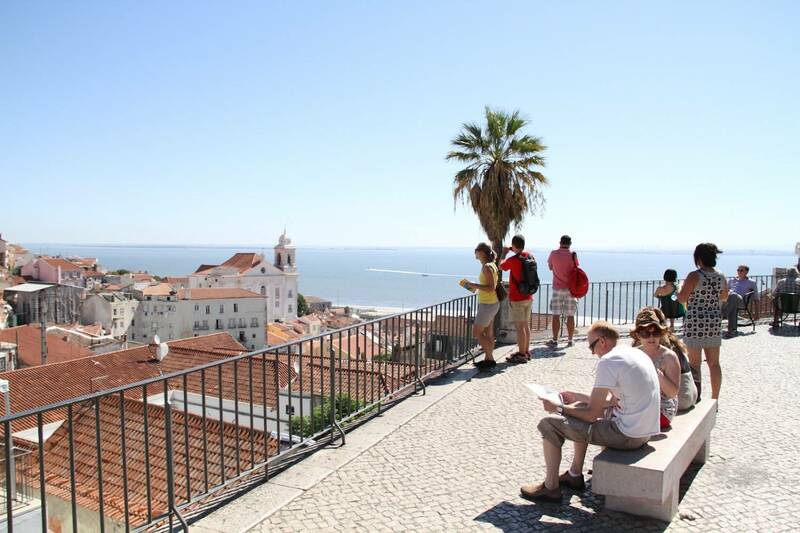 One of the most sought-after viewpoints in the whole Greater Lisbon, the Viewpoint São Pedro de Alcântara has a direct view of the hill from the Castle of São Jorge. It is a garden located in Bairro Alto, right on top of a hill, very pleasing due to the natural climate. From there it is possible to see the entire Baixa / Chiado area up to the Tangus River. Perhaps the best time for your sunset visit, when a city lights up and the nightlife begins. 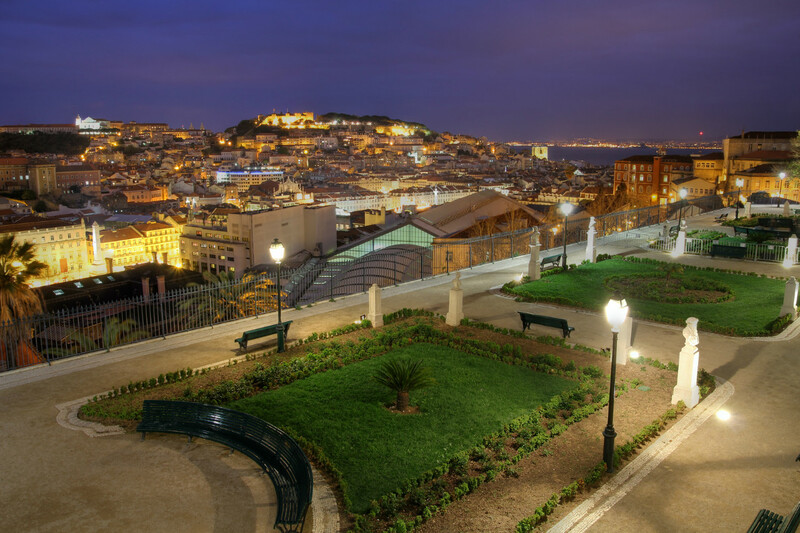 It is even in this viewpoint that many young people of Lisbon meet to go out at night. It is the most bohemian terrace and gazebo of Lisbon, where artists, painters, writers gather to seek inspiration in sight. Officially Viewpoint Sophia de Mello Breyner Andresen, dedicated to the poet of the same name who used to frequent the place, it is near the Church of Graça and has a wide view of the city, and what a beautiful city! 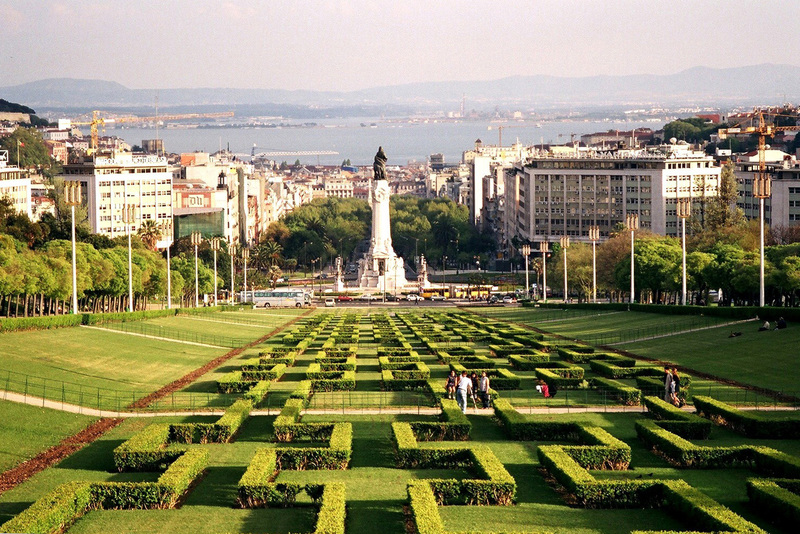 Located right in the lively center of Lisbon, stands an admirable work monument, which overlooks the entire Baixa and São Jorge Castle. The Santa Justa elevator was inaugurated in 1902 and is one of the most beautiful pieces of neo-Gothic style in Portugal. The feeling is of floating above the city. In the parish of Santa Maria Maior, next to the Castle of São Jorge is located the Viewpoint of Portas do Sol. Full of cafes and commerce nearby, this viewpoint is a huge balcony with a charming view. (Miraoudo itself owns its cafe with varied menu). One can see the river Tagus, the beautiful churches and the buildings of Alfama, the old quarter of the city. Built on the highest hill in the whole region of Greater Lisbon, the São Jorge Castle’s viewpoint has one of the most complete views of all. 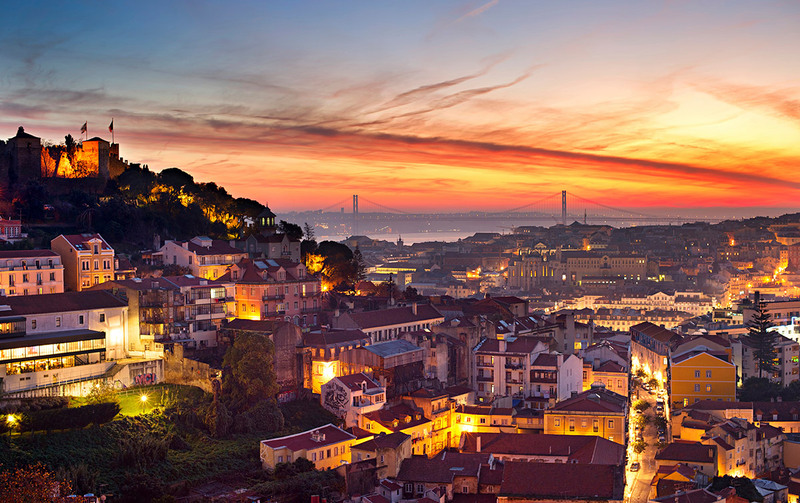 From the typical neighborhoods Mouraria and Martim Moniz, Alfama, the Cathedral, Baixa, ruins and monuments. Besides that, you will be seeing the capital of an ancient empire from the point of view of the kings themselves. You can also visit the Castle from inside. 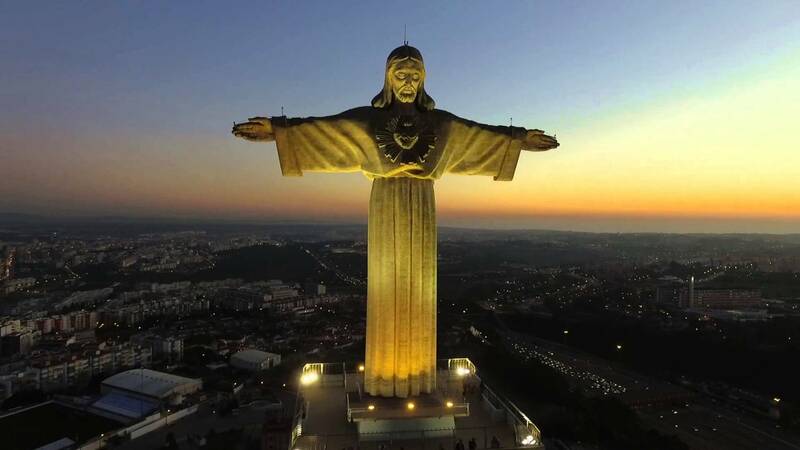 Similar to Christ the Redeemer of Brazil, the viewpoint of Cristo Rei National Sanctuary is on the south bank of the Tangus river, on top of Almada. 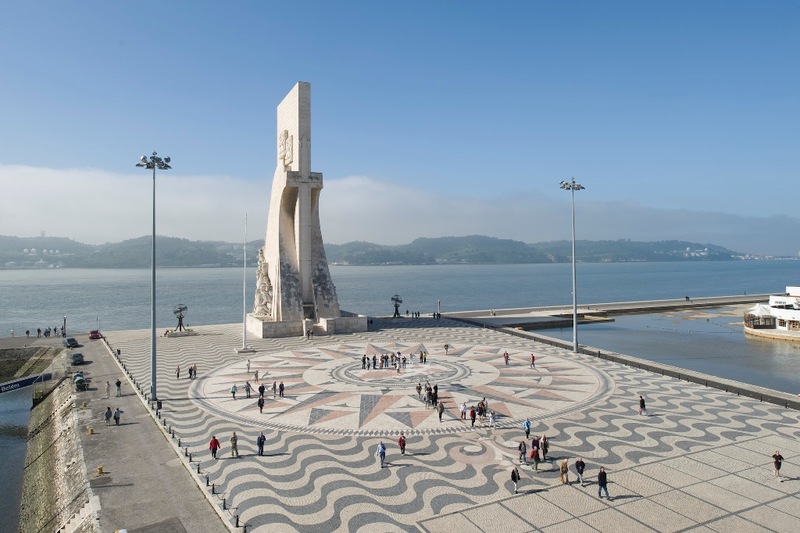 It is a terrace in front of the christ and was inaugurated in 1959 as gratefulness of the Portuguese people for having been spared to World War II. It is one of the most beautiful viewpoints, since the river reflects the city and it is possible to see all of Lisbon from a very photogenic angle. 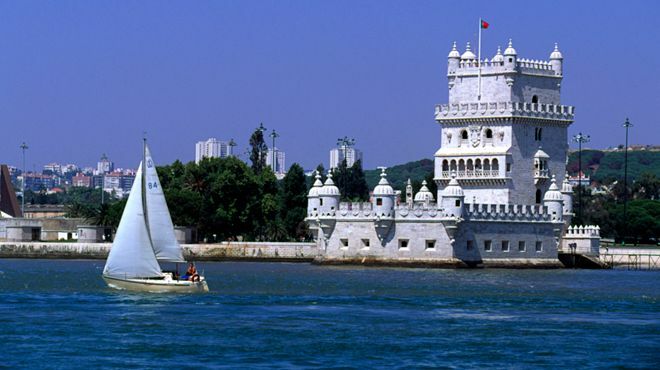 One of the most visited attractions in Portugal, the Tower of Belém and its terrace have a wide view of the river Tangus, the parish of Belém and the 25 de Abril Bridge. On the same side of the bank you can also see the Jerónimos Monastery. This viewpoint is a must for all tourists in the capital! The Park Eduardo VII da Inglaterra has a very beautiful viewpoint, as much for the city landscape as for its gardens. Due to its central location, one can see the Tangus River, São Jorge Castle, and the entire Avenida da Liberdade until Baixa. It is a good place to stroll after lunch. 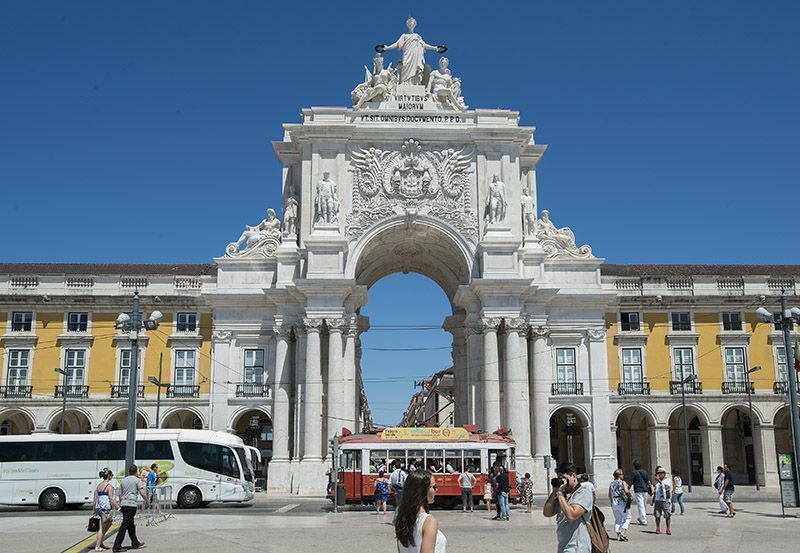 Opened in 1875, the triumphal arch of Lisbon’s most famous street has since 2013 its viewpoint. Referring to the discoveries of the imperialist era of Portugal, it is one of the most beautiful ancient monuments of the city. 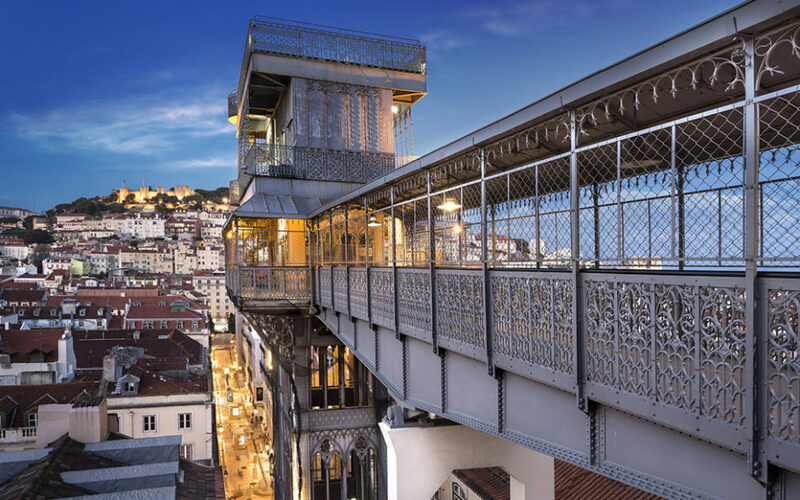 It is possible to go up to your viewpoint and see all the Commerce Square, Augusta Street and Baixa de Lisboa, the Tangus River, the Cathedral and the Castle of São Jorge. For being so central and charming, well worth visiting. The viewpoint is located on the bank of the Tangus River in Belém, and is located exactly where Vasco da Gama departed with his ships in search of the New World. When climbing in the Standard, you can see the whole parish of Belém, the Jerónimos Monastery, the Rose of the Winds, and the 25 de Abril Bridge on the Tangus River. Beautiful, yes? Here at experitour.com we have several tours for all types of travelers. Did you start planning your trip yet? lisboalisbonmiradourosportugalviewpoints Post written by Letícia Melo.